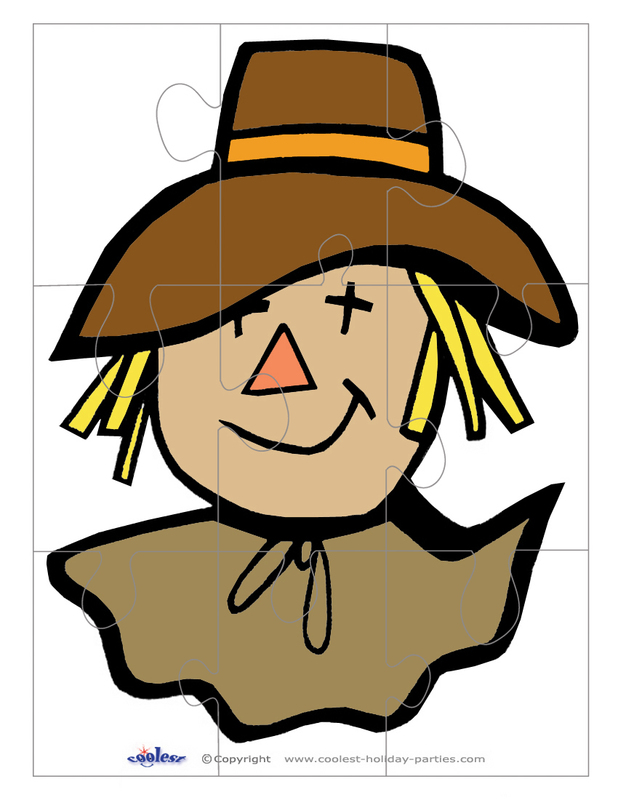 Print out this puzzle on white or colored A4 or Letter-sized paper and glue onto a piece of cardboard or sturdier paper. Cut out the puzzle pieces and you’re all set. This can be a great activity for the kids to decorate, cut out and play with. It’s also a great favor to hand out. Any one of the options below will give you instant access to all the free printables on this site. You can either: "Like" our Facebook Page, Recommend us on Google+, or signup for our newsletter. Enjoy! © Shippony Group Nevada Inc.2003-2019 All Rights Reserved.